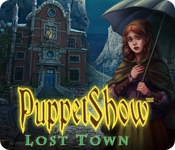 PuppetShow: Lost Town is rated 4.2 out of 5 by 64. Rated 5 out of 5 by desdh574 from Cool Fun!!! This game is coolest ever. Its so many hidden trap or just anything pop out. Rated 5 out of 5 by whiting71DK from Great “old” 2011 game . . SE that is . . if you don’t mind everything NOT being served on a silver platter easy piecy for you ! No hint, no map, no notebook, no presentation of charactors - just stunning eery artwork as well as fun emaginative mechanical puppetry. I loved to get back to this “old” game, where you have to “work” yourself to figure out where to go, what to do and this way have the opportunity of enjoying the art work again and again. No closed chaptors behind you - all scenes come back in use, so to speak, more than once. Old fashioned HOS’ too, generally just find stuff, and you’ve got to really look for it. Hint’s available for HOS’ only. That way of constructing a story makes it “hang together” - you don’t forget what it’s all about. 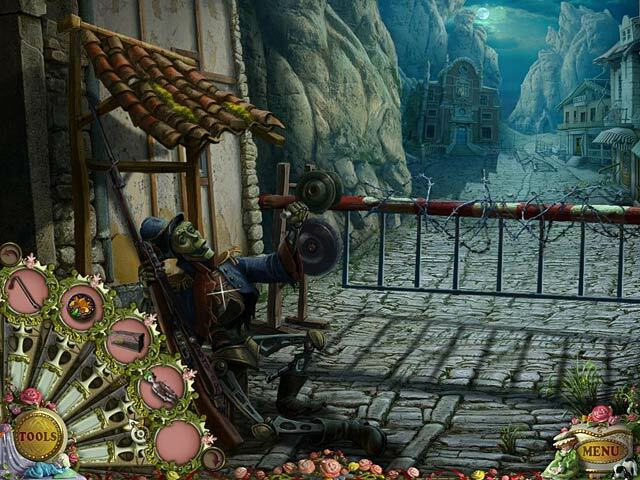 The puzzles too are fun and quite challenging. I’m really pleased BFG has upgrated this game even though it quotes in the presentation that it requiers OS: 10.4. - but it can be played like in the case of my Mac: OS 10.8.5 no problem. Don’t miss it - it’s lovely and the sound trach n’ music too, if a bit repetitive at times. Rated 5 out of 5 by Ldasim from all "puppet shows" are my all time favorite I love everything about the game the length to play the visuals, the challenge, sounds, art , the animate puppets, the list can go on...nothing about the games disappoints me . I never hesitate when I see a new one available to play. Rated 5 out of 5 by neilskinut from just good fun All I can say is buy all the puppet show games. They are great and fun to play. Not extremely hard to play. Rated 5 out of 5 by rosekaufmann from Another ERS Top Quality Game Storyline: Suggest that you play at least Mystery of Joyville so that you have the gist of the series. Felicia is continuing her pursuit of being young and beautiful and, this time, she has absconded with a little girl into a cave in the mountains and her mother asks you to find her. The familiar spider-bot is back, but isn’t featured here. Most of the town is deserted or its residents dead, but you do run across several puppets that remain but haven’t been functioning for some time. The town isn’t very large but, once you get into the caverns, there are a few times when you have to trek clear across town to get one object. Graphics are stunning, as usual, and the music follows in the wake of its predecessors (it’s actually grown on me). This time, you get to finish one of the puppets and fix a couple others to work. The animation is astounding. HOS are nicely sized and easily identifiable. Although you do repeat the HO scenes, not everything is returned to the way it was originally. So if you broke something the first time, it may still be broken when you revisit the HOS. You will need a lot of objects to help you on your journey, so there are a lot of HOS to provide them for you. Puzzles are beautifully-crafted; many are unique. Some are quite challenging, especially toward the end, but there is a skip button available. This is another game by ERS that is top-notch in everything. 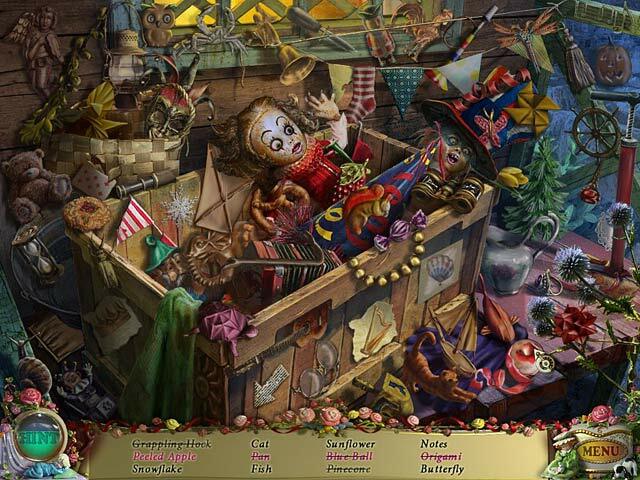 Rated 5 out of 5 by crystalKu from My Fav hidden object games I love this series of puppet shows. Each one is truly the best. I would recommend this game to everyone I know. 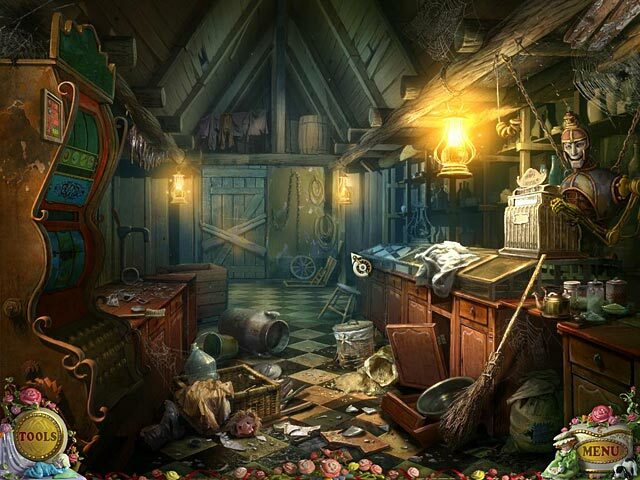 The story is good and the puzzles more difficult then some of the other hidden object games. I find myself not being able to quit playing.